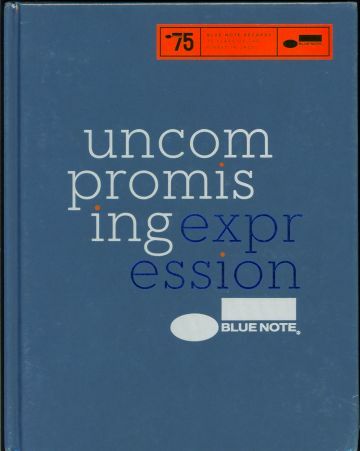 uncompromising expression - BLUE NOTE [uncompromising expression] : Jazz Record Center, Rare and out-of-print books, records and more. 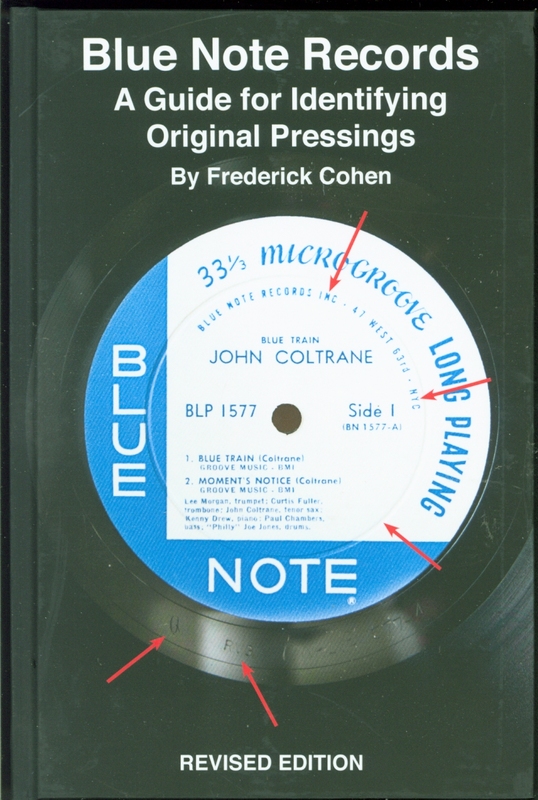 BLUE NOTE is the definitive jazz label--signing the best artists, pioneering the best recording techniques, and showcasing the music with iconic sleeve designs that shape the way we see the music itself. Published for Blue Note's 75th anniversary, this landmark volume is the first official illustrated story of the label--from its 1939 roots through its celebrated releases of the fifties and sixties to its current renaissance--including classic album artwork, unseen contact sheets, rare ephemera, feature reviews of seventy-five key albums, and forewords and insightful comment from some of the biggest names in jazz today.